Cars are built by assembling the parts separately and fastening them together. “In contrast, the parts of the reading system are not discrete. We cannot proceed by completing each individual sub-system and then fastening it to one another. Rather, the parts of the reading system must grow together. They must grow to one another and from one another.” (Adams et al., 1990, pp.20-21). The ultimate goal of reading is to make meaning from print, and a vehicle in good working order is required to help us reach that goal (3). We adults who have been reading for years forget how complex learning to read can be for a child. One thing we know is that when children are learning to read, it is essential for them to make connections between reading and the world around them. Recognizing what is printed in the environment is key. We look for familiar street signs, signs on the fronts of businesses that are familiar (think McDonald’s), labels on food and products, menus, magazines, newspapers, etc. The list is quite endless. One thing we also know is that many struggling readers don’t comfortably make that connection. 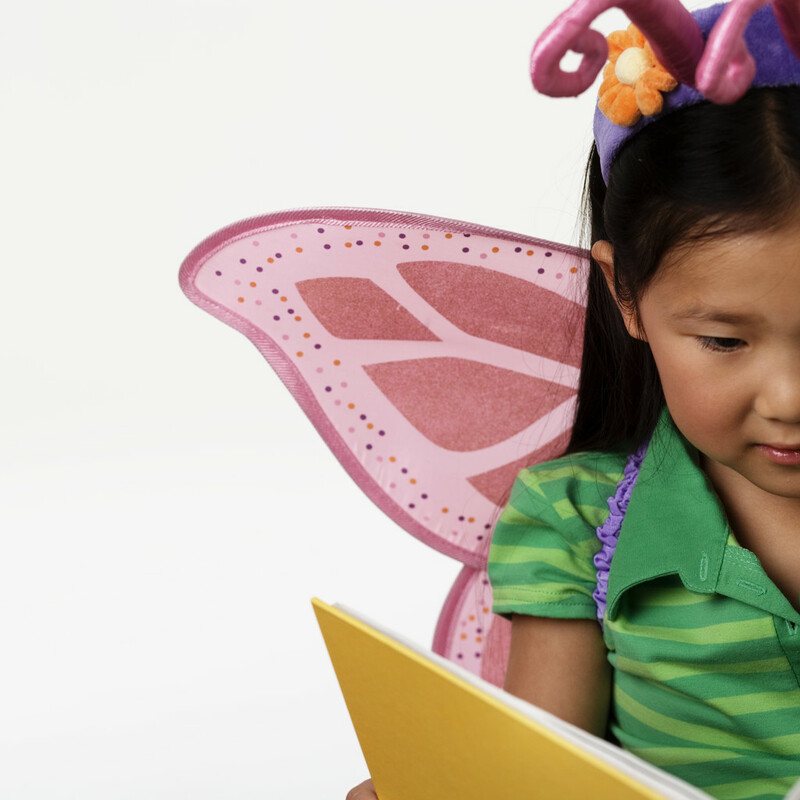 A child that is challenged by on-level reading needs more support in environmental print. Drawing attention to print in the environment should not end when the child can read some words. 1. 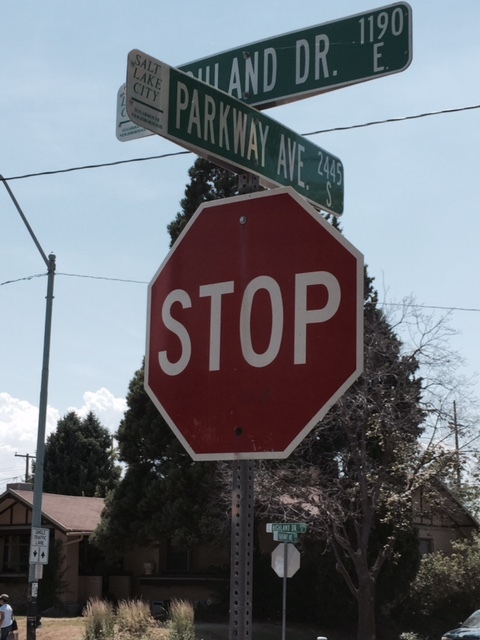 When driving around, ask the child to look for a sign that indicates the direction you need to go. For examples, “We need to exit the highway at Exit 25. Would you please watch for me and let me know when you see the sign that says ‘Exit 25?’” or, “We need to turn on Parkway Avenue. Would you keep watching and let me know when you see Parkway Avenue? 2. When planning a trip to the grocery store and market, give the child a paper and pencil and have her write down the shopping list as you dictate. Then have the child find the items at the grocery story. 3. Implement the old standard of writing thank you notes when gifts are received. Writing is tied directly to reading, so when a child writes, it can be a strong reinforcement for reading strategies. My own children didn’t want to write thank-you notes at first because they didn’t think any of their friends did it. But, when it became a routine, it was easy to implement. And, it did help develop their reading and writing skills. 4. Instead of using the installed voice in a navigation system, have your child be the navigator (if his skills make that a possibility). Have the child enter the address information and then verbally explain the course that the navigation system suggests. Hint: You might want to check out the information beforehand so that you can be sure not to get lost. Don’t tell your child that you already know the path. 6. Pick up some commercial games that require reading and writing. I particularly like to play Pictionary with my grandkids. They must read the cards carefully or they will draw an incorrect item. 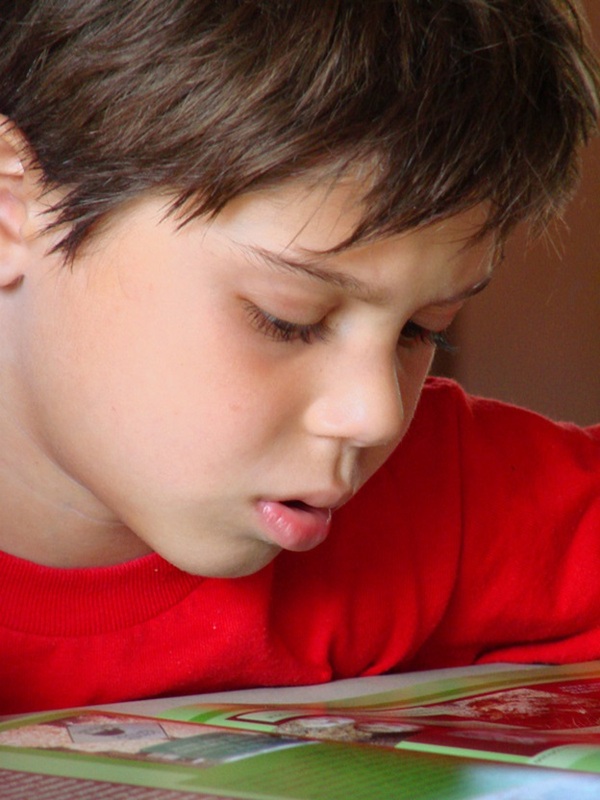 Children who struggle with reading need lots of practice, but it is better when it is not perceived as practice. Turning reading into fun and engaging activities will help your child be willing to participate in the reinforcement of reading. There are many activities families can do to help their children. The list above contains a few suggests that you may not have thought of as a means for reading support. 2. Adams, Marilyn Jager. Beginning to read: thinking and learning about print. Bradford Books, CO. 1994. A book that I can read and read. A book! Exactly what I need. To sit and savor quietly. I was in the second grade classroom of one of my pre-service teachers recently, working with a small group of children who function below reading level. We were working on writing a short poem. It was an entertaining experience watching these struggling readers using words they knew to create a short rhyming poem. One of my favorites came from the “character” of the group. Way up into the sky. Every element on this list supports working with children who find reading challenging. Take the poem, “Fly,” written by the second-grader. Even though the words are simple, used with the adjectives (e.g., too high, way up) they can all be considered rich vocabulary for the age group. There is enough rhyme and rhythm in the poem for great fluency practice. The children were definitely interested in Mary’s poem. Poetry can be a supportive teaching strategy for struggling readers. There are many short, interesting children’s poems to begin the process. (3) As the children learn how a poem works, they will be inspired to write their own. What a great way to help children build stronger reading skills. Working with those children in second grade, I was delighted to be reminded about the value of the poetry-reader connection. I was reminded of this story when I was in one of my student teacher’s classrooms this week. She expressed her concern about a boy who was below reading level and was continually isolated and targeted for support services. The teacher was concerned that all of that isolation had to be lonely, and he had no reading role models or reading friends during the instructional time. Being by yourself, or being one, can be a lonely number. Recently, I read some research about reading specialists who were discovering that using only instructional level texts (the level at which the child is reading) with a child, especially a child who is reading below level, doesn’t seem to support the child in making progress toward a higher level. Experts believe that, when a child is only exposed to on-level texts, it can isolate her and make it difficult for her to progress. In fact, some of those same experts are convinced that children learn many things from books on their frustrational level (print too difficult for their skills). The Common Core State Standards also encourage teachers to use frustrational level texts with students to help them dissect new words and vocabulary. I have always believed this to be true. During the years that I taught school, I tried to teach as many reading skills during whole-group instruction. Of course I took children in small groups to work with books on their instructional level, but I didn’t limit their exposure to other texts outside that small group instruction. The entire group participated in shared reading experiences appropriate for their grade level and the interests of the group. My goal was to give every child a positive attitude toward reading and a feeling that each one could navigate that “tricky” world of reading. Although each child is an individual with specific needs, I think there are suggestions I can make that will generally help struggling readers in a classroom setting. Even when extra support is available for children reading below level, be sure the child does not feel isolated and is allowed to participate in reading activities with the entire class. Use challenging texts with the entire group on a regular basis. The best way to do this is to read the book to the class, not requiring individual students to try to decode the difficult text. a. Read-Aloud: The teacher does all the print work. The teacher and students discuss the meanings together. b. Shared Reading: The teacher and the students do the print and meaning together. c. Guided Reading (small group): The student does most of the print and meaning work. d. Independent Reading: The student does all of the print and meaning work, with varied texts-easy/challenging. Independent texts are critical for the activities in c and d. However, frustrational texts can be used in a, b, and occasionally d.
Finding a balance is the answer to good reading support, especially when helping struggling readers. We can shift some of the attention away from leveled materials and move toward creating what researchers call a productive effort. Productive effort provides challenge to children, and even struggling readers must be challenged to keep their heads in the game. When a child begins school, he is usually excited to learn to read. Most struggling readers have lost that excitement when they get behind and know they are struggling. Providing some challenge and excitement, allowing the child to participate with everyone in some reading activities, can help him redevelop the interest he once had in learning to read books. Burkins, J. & Yarris, K., break through the frustration: balance vs. all-or-nothing thinking. Reading Today, Vol. 32, Number 2. 2014. International Reading Association. Croft, M. & Burkins, J. Preventing Misguided Reading. The Reading Teacher. 2010. International Reading Association. As John Funk mentioned in Summer Reading Plan, children can lose valuable skills over the summer. He suggested creating book activities to keep kids engaged in reading to prevent such a loss. I couldn’t agree more! Meaningful learning happens every day, even when school’s out. 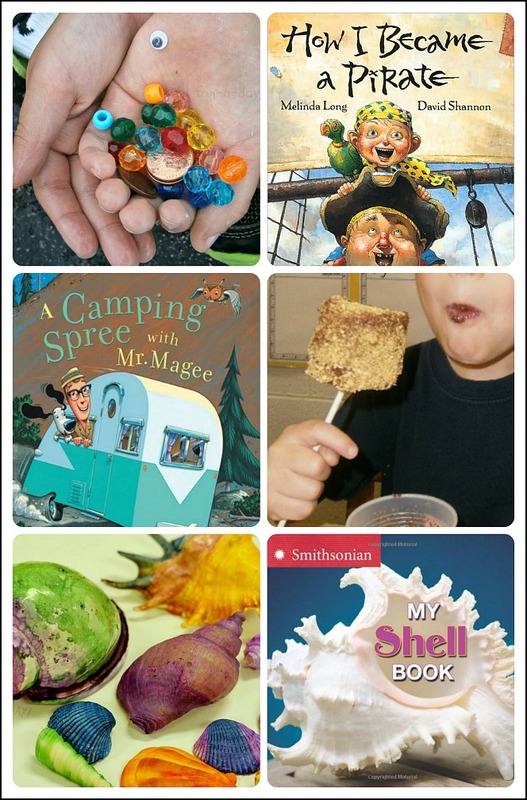 Below are summer-themed book activities for the kids to enjoy. 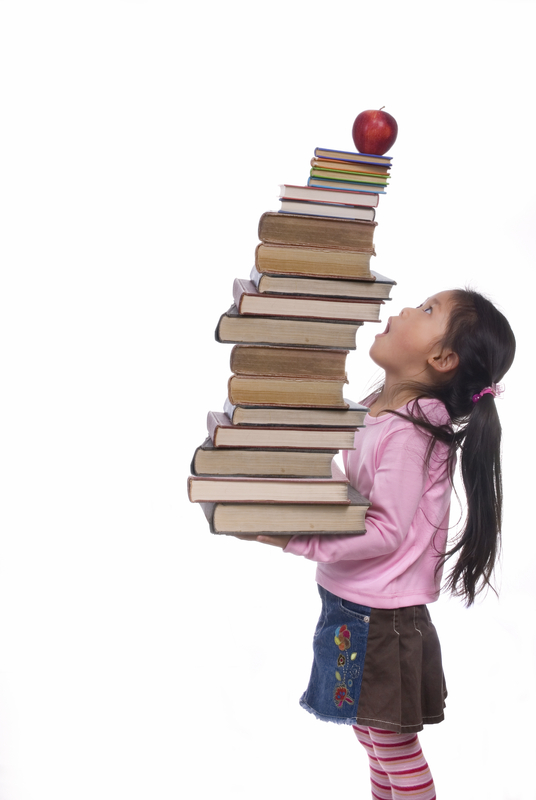 The books listed can be read different ways, depending on the child’s reading strengths. Children can listen to a parent read the book in its entirety, kids can read the book out loud on their own, or parent and child can take turns narrating the action! Read How to Become a Pirate by David Shannon. Ask the kiddo where she’d hide treasure if she were a pirate. I’m sure the answers will be entertaining! Then move onto “exploding” pirate treasure chests. Little pirates have to use science to find the hidden treasure! Read My Shell Book by Ellen Kirk. Ask the child which shells are his favorites, or talk about shells found at a recent beach trip. Then break out the liquid watercolors to paint shells together! This open-ended art project is an easy way to decorate extra shells brought back from the beach. Read A Camping Spree with Mr. Magee by Chris Van Dusen. Discuss fun from past camping trips, or ask the child what she’d like to do when she goes camping. Once all that’s done, work together to make a kid-approved camping treat. Which book activities will your child enjoy the most? He doesn’t have to be limited to just one – maybe he wants to try all three! Be sure to check out Summer Reading Plan for more suggestions to help young readers over the summer months. And head over to Discount School Supply® to stock up your library for summer! I thought of this story when I recently discussed helping children retain the academic learning that they receive during the school year. Will some of the skills “disappear” without the child missing them? Maintaining and supporting learned skills during the summer months is an age-old problem facing teachers and parents. We can’t afford to have skills “disappear.” When I was a first and second grade teacher, I was often dismayed in the fall when it was evident that many of the students had lost their mastery of some of the basic skills over the summer. This seemed to be particularly true with children who struggle with learning, especially in reading and math. Because learning concepts has been such a struggle for them, when the summer months come, these children feel released from that “learning prison” and feel free to “not think.” When fall comes, they have often slipped even further behind and the struggle begins again. It is critical that parents and schools do everything possible to put a maintenance program in place for those summer months so that skills are not lost. One important element of any plan is reading. The following list contains suggestions of ways to engage struggling readers during the summer. While the suggestions would work for all children, special attention has been given to struggling learners who need to feel engaged in books and build connections between reading and real-life excitement. Create a fun and challenging game with an incentive at the end of the experience. Three of my grandchildren attend a school that challenges their students to read a certain number of pages each summer. When school begins in August, the children bring their individual reading logs back to school and they are totaled for each classroom. The classrooms with the highest number of pages earn a half-day outdoor activity and treats. This has proven to be very successful for that school. For struggling readers, I might change the activity slightly and use a total number of books instead of pages. Since they struggle with reading, counting books may be more appropriate. I think this activity could be adapted to a family situation, with a visible chart in the home to record progress and an appropriate fun experience at the end. Turn books into projects and activities. Some of my fondest memories as a parent came while helping one of my children build a project centered around one of the books that we had read together. I remember helping one of my sons build his own bow and arrow after reading The Indian in the Cupboard by Lynne Reid Banks. There are so many great books out now that invite project development. I recently read, Sophie’s Squash (1) and thought how much fun it would be to plant a squash plant in a garden area or even in a pot as a follow-up to this engaging story. Visit the local library on a regular basis during the summer months. 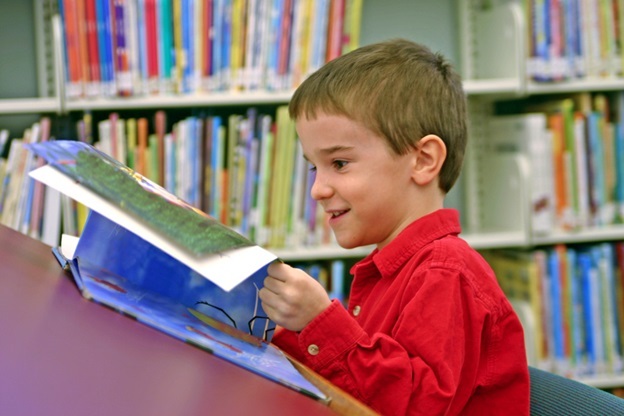 Public libraries often have displays and other activities that encourage children to read particular books. Sometimes, visiting the library can be an adventure. We have a spectacular main library in downtown Salt Lake City that is right on the train line. When my grandchildren are visiting, they love to ride the train from my house to the downtown library. Whatever the situation, make going to the library a fun adventure. Read with the child. It is very critical for the adults in a child’s life to model reading and display excitement and joy in reading. I read to my children routinely from an early age. Even with all of that reading time, I still had one child who struggled with reading early on in school. I know it was the constant modeling of good reading and having someone else share excitement about the contents that helped him overcome his difficulties. When a child is able to read, the adult should take turns with him. Reading books also gives the adult a chance to have discussions about various topics. Book discussions offer opportunities to talk about subjects that are difficult to discuss out of context. I remember having a discussion about families coming in different sizes, colors, and configurations with one of my children. The discussion was more natural and had a connection for her because of what we had read. It was more powerful than discussing the topic without any particular references. During the project I mentioned in #2 above, my son and I were able to have a great discussion about stereotypes and the Native American culture. Choose a comfortable place to read. By suggesting this I am not saying that summer reading can only take place in one spot. I am suggesting a comfortable place in the house (or even outside if the child has a yard) that makes reading comfortable and regular. Having a familiar place that quietly says, “Reading Time,” may make reading more pleasant for some children. I know a family that has reading time at 11:00 a.m. every morning when they are home during the summer. The children go to their “reading nook” and pick up their reading where they left off the day before. This is especially effective in this home because Dad sometimes reads at the same time as a model, or he reads with them individually. We know that children who read regularly during the summer months are more likely to retain their reading skills from the previous school year. In fact, in many cases, the child is able to even improve on skills by regularly practicing what she has learned. Check out the Elephant and Piggy Series from Mo Williams. There are lots of titles and the books are easy to read and very engaging and fun.